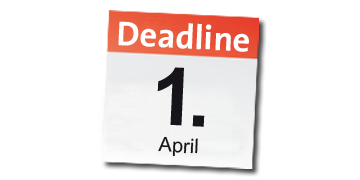 Abstracts for videos, free paper sessions and poster sessions can be submitted until 12:00 CEST on April 1, 2019. Submission is only possible online. Authors will be notified in June.